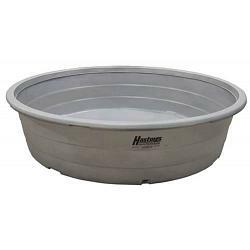 This is the Hastings Plastic/Poly Round Stock tank, 6' x 2', 320 Gallon. This is the most rugged poly tank on the market. It features a closed-lip design that is incredibly strong and wont buckle to crowding livestock. 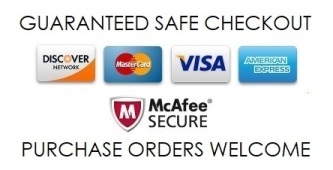 Each Tank is made of 100 percent high density virgin polyethylene so tanks wont rust or corrode. Also our tank is resistant to feedlot acids and resistant to UV damage. 2 foot tanks have a screw-in drain plug and all tanks come standard in hastings grey. 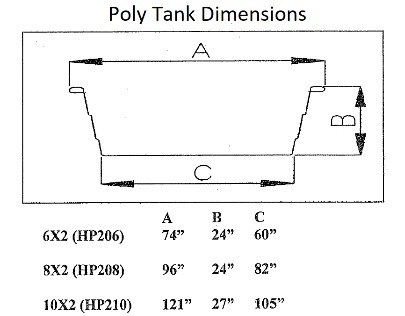 All of our poly tanks come with a 3 year warranty on material and workmanship.